Also, infrastructure can be an important counter-cyclical tool because by infrastructure development we can to generate economic activity even if some of the other forms of economic activities are suffering from the negative waves. 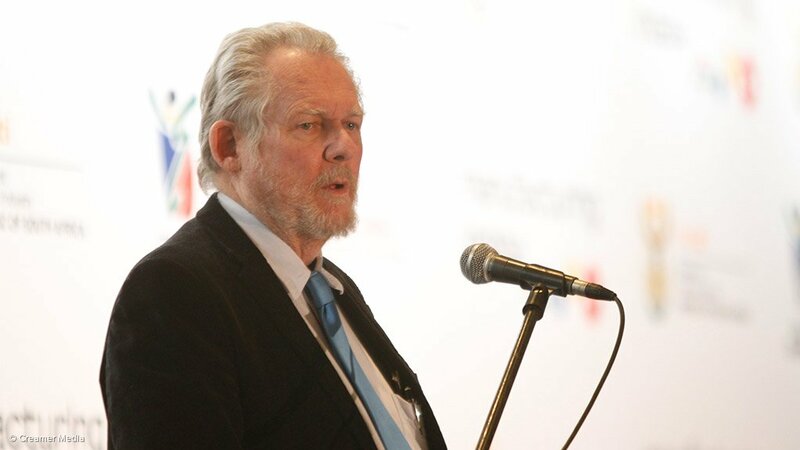 Thirdly, we can use infrastructure development to support the industrialisation that we aspire to as individual countries and as regions in the continent,” added Minister Davies. 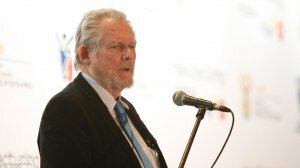 We as South Africa are committed to doing everything possible to unlock the opportunities as we address the infrastructure deficit in the continent because we recognise the important role that infrastructure can play in the industrialisation of the African continent,” stressed Minister Davies.